The 21st century has seen a continued emphasis on Unmanned Air Systems (UAS) and greater autonomy and automation for both military and civilian applications. Unmanned vertical take-off and landing (VTOL) aircraft are in varying stages of development all over the world, and continue to expand into the civil and military sectors for a variety of uses. Autonomy is being used to unmanned versions of manned helicopters for dull, dirty and dangerous military cargo missions. In addition, the operator-interface and human factors can be one of the most significant contributions to UAS safety and successful operations. Correspondingly, technologies and regulation are being developed to safely operate UAS, and integrate them into commercial and military airspace. Meanwhile, automation and various levels of autonomy are being used in modern civil helicopter cockpits, while the military’s Future Vertical Lift (FVL) aircraft will need to be optionally-manned or optimally-manned. 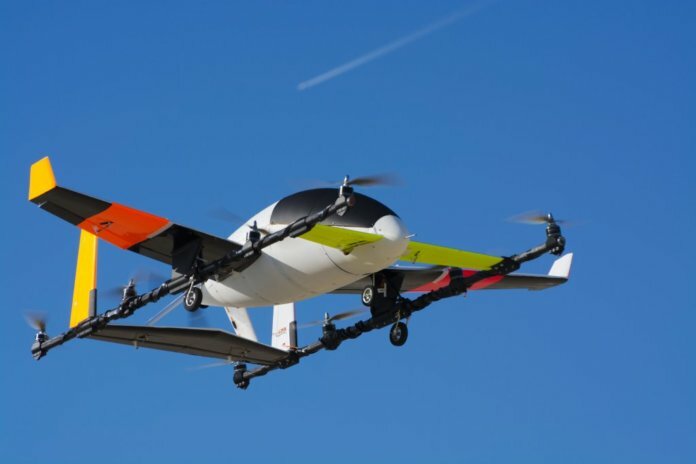 Autonomy is also a key enabler for new classes of vehicles for civil missions — such as personal air vehicles, urban air mobility and air taxi missions — using electric or hybrid-electric propulsion (eVTOL). This biennial meeting is an excellent opportunity to learn about and discuss with academic, industry, and military engineers from around the world the latest advancements in manned/unmanned, electric/hybrid/turboshaft-powered, and civil/military autonomous VTOL aircraft technology. “Development and Demonstration of an Autonomous Optical Launch and Recovery System,” Avinash Gandhe, Scientific Systems Company, Inc.